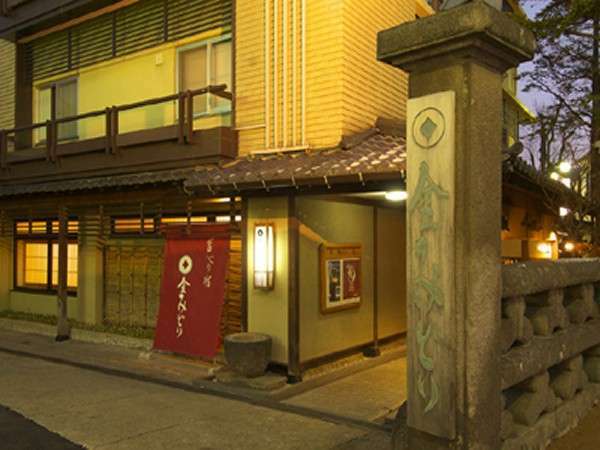 Direct bus service to the hotel from Shinjuku Station! 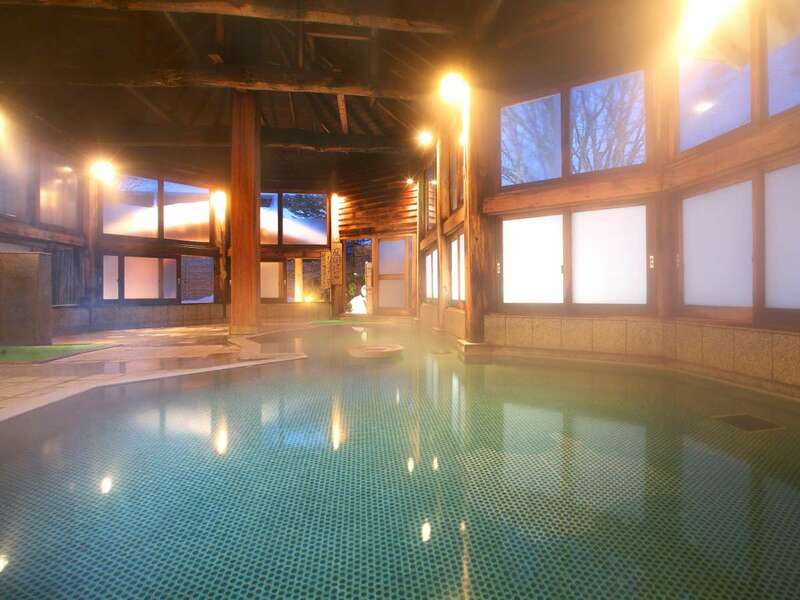 There are ski and snow play areas reserved just for overnight guests! 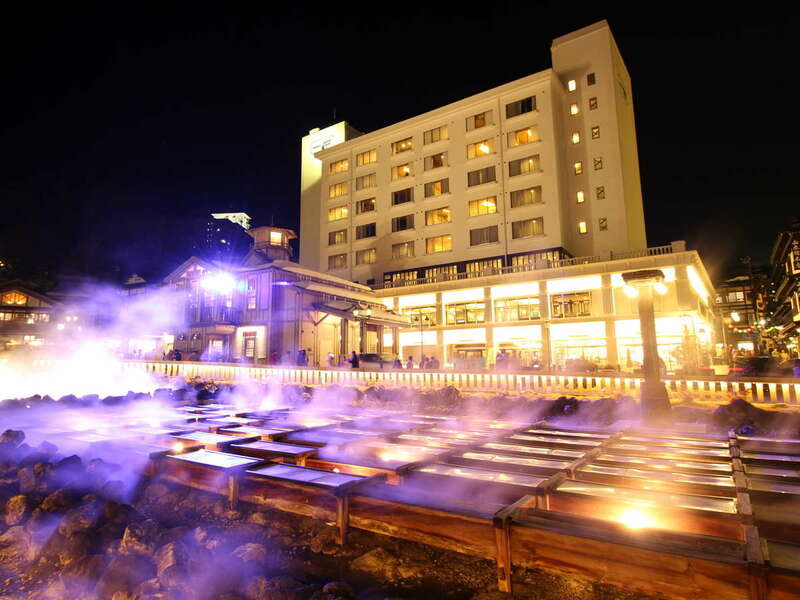 In this comprehensive Kurpark Resort Hotel, one of the largest in the area, you can play in the snow and unwind in Kusatsu Onsen, which boasts the greatest natural onsen water production quantity in all of Japan. 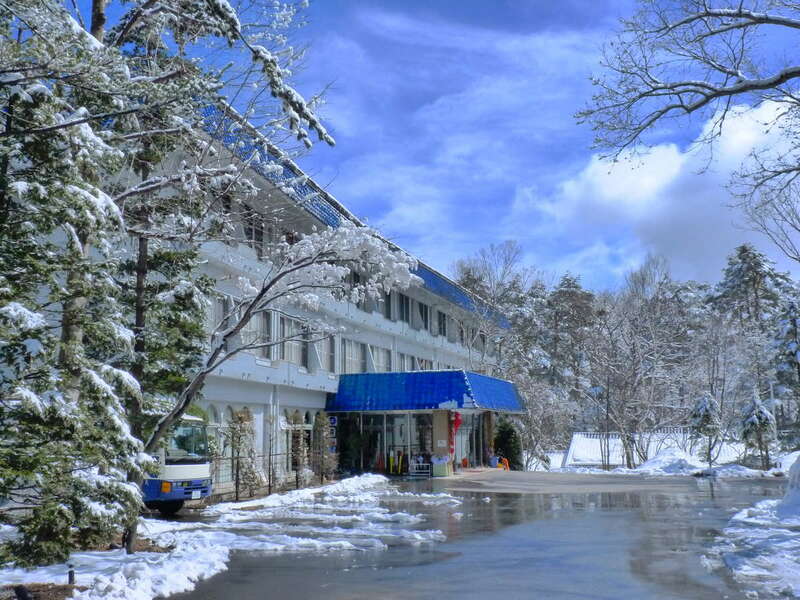 Kusatsu Kokusai Ski Resort is just a quick 5 minutes away by free shuttle bus, and there’s plenty of facilities within the hotel grounds like a ski resort, spa, pool, and all kinds of amusement for the guests. *Reserved seating only - please purchase tickets at the boarding area in advance. 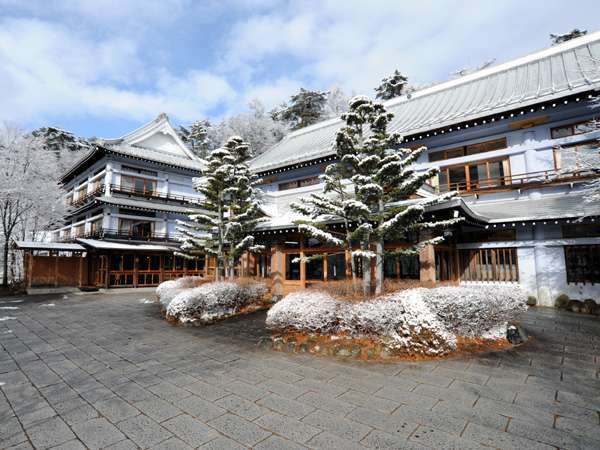 - Get off at Karuizawa Station on the Nagano Shinkansen. 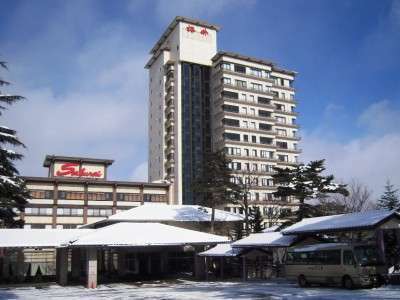 Approximately 75 minutes via “Kusakaru Kotsu Bus” to Kusatsu Onsen . 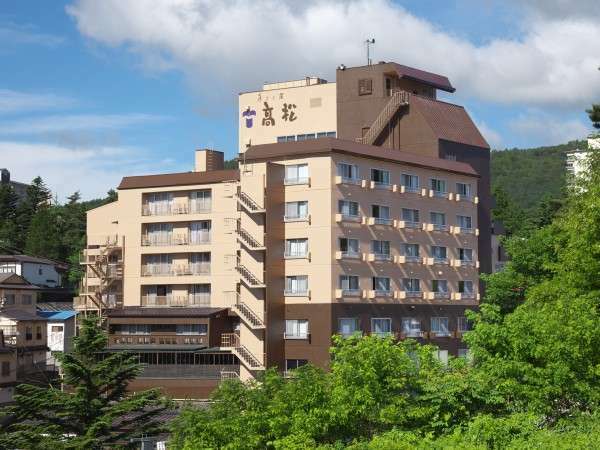 - From Ueno Station via Limited Express Train “Kusatsu,” get off at “Naganohara-Kusatsuguchi” Station. Approximately 25 minutes via JR bus. 【Other】5 minute shuttle bus ride from the hotel. Whether an extra bed can be added depends on the room type. Please confirm this information in the description section of each room type. If an option to add an extra bed is not specified in the room type description section, then an extra bed cannot be added. - Children between the ages of 0-1: Accommodation is free if sleeping in the same bed with parents. Baby crib requests accepted - Children up to 2 years old Please ask for an extra bed. A separate fee is charged for an extra bed. - Guests aged 4 and over are considered adults Using an extra bed is required (extra charge). 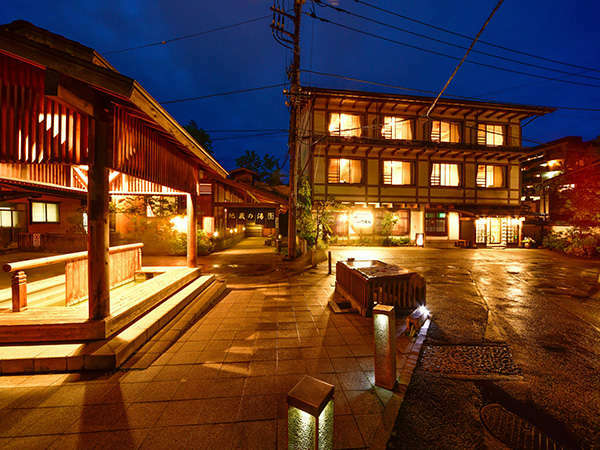 - Caution: For those who made reservations of over 6 rooms, please be aware that different reservation terms or additional charges may be applied in your case.